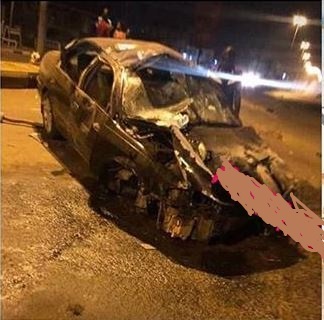 Two Nigerian polytechnic students have perished in a horrific car crash while returning from a nightclub. It has been reported that two students of the Rufus Giwa Polytechnic, Owo, identified as Nash and Elijah, have died. 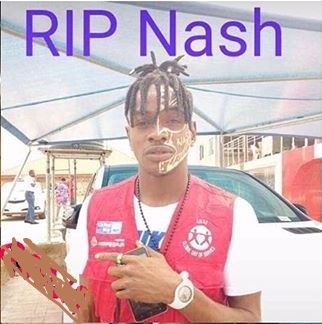 One of the victims of the crash, Nash Local reports show that the fatal accident occurred around 4:30 today while the duo were returning from a nightclub in the town.